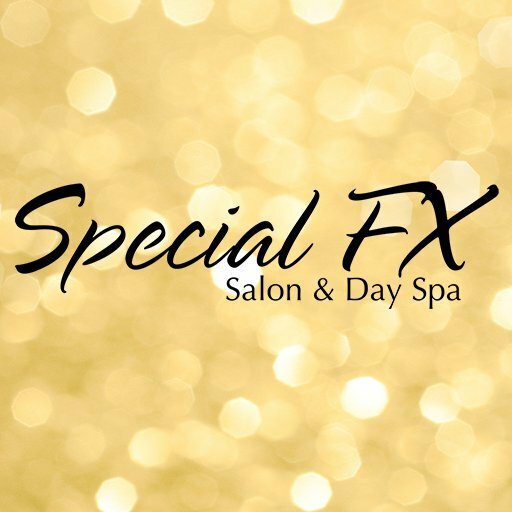 At Special FX Salon & Day Spa, we are dedicated to helping each of our clients look and feel their best. 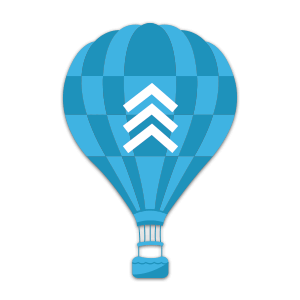 We strive to provide our San Jose, California clients with the highest level of service and expertise, in an upscale, luxurious setting. We have created a stylish and calming atmosphere that allows our clients to escape from their daily responsibilities while undergoing the beauty and day spa services we offer. Special FX Salon & Day Spa offers a full range of beauty treatments to improve your appearance. Our day spa and hair salon provides the San Jose, California area with fashion forward hair stylists trained in highlighting, balayages and ombres, fashion coloring, perms and much more. We are also proud to offer hair extension services; using only the most natural looking hair and techniques that don’t damage your hair, our hair extension services rival those of celebrity stylists.